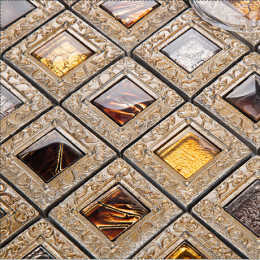 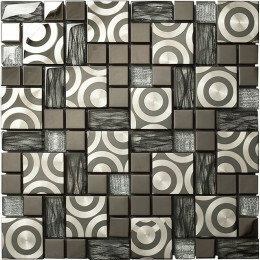 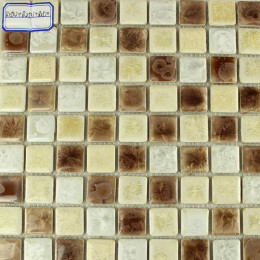 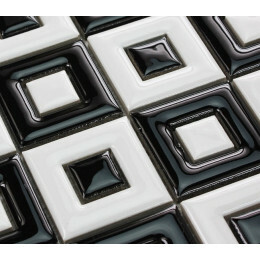 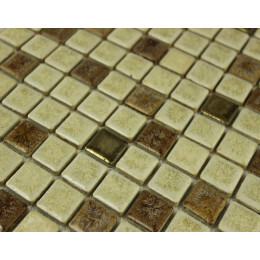 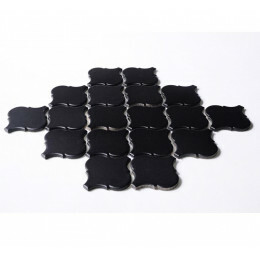 Mosaic tile adds gorgeous, intricate designs to any room, and it's extremely versatile, too. 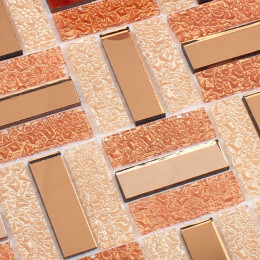 Mosaic tiles can be made from stones like travertine, marble, real pebbles, glass, metal, ceramic and more, ensuring you can achieve any look you dream of. 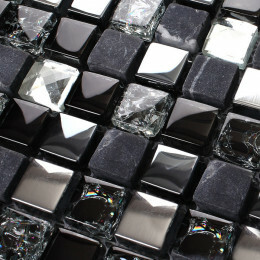 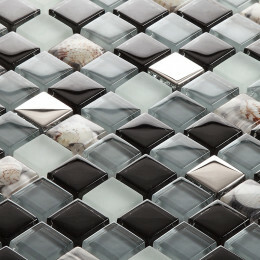 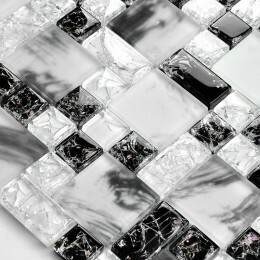 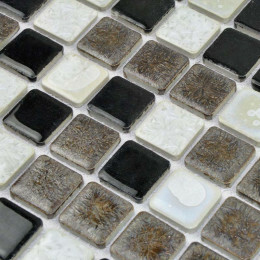 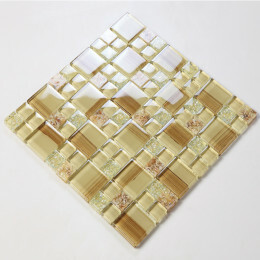 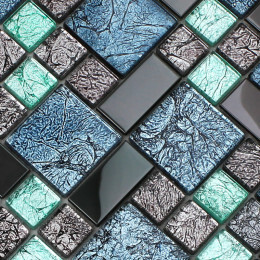 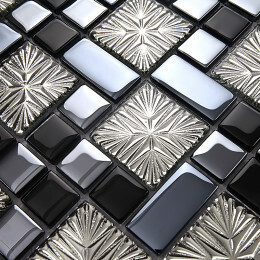 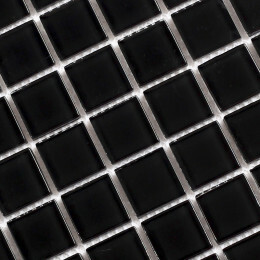 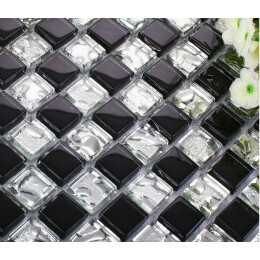 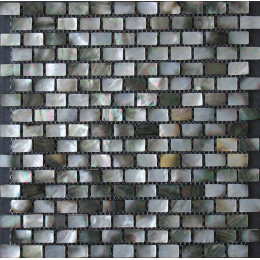 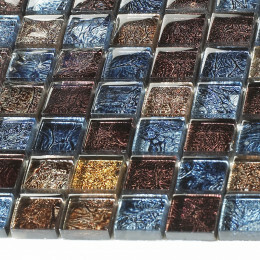 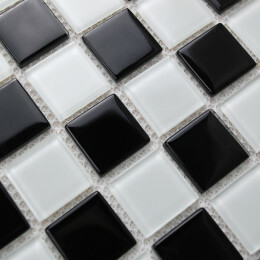 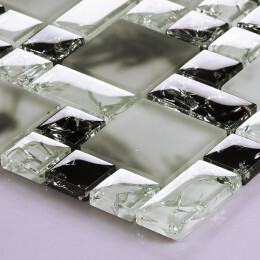 Glass mosaic tiles are especially useful for achieving a unique look because they come in many different colors, sizes and finishes.